It whispered in on coattails of unsuspecting ninety nine. A week of eighty eights, each dropping one by one. No single chance for seventy, skipping lithely by. A single breeze, a lick of chill. A silent bloom of sudden clouds. 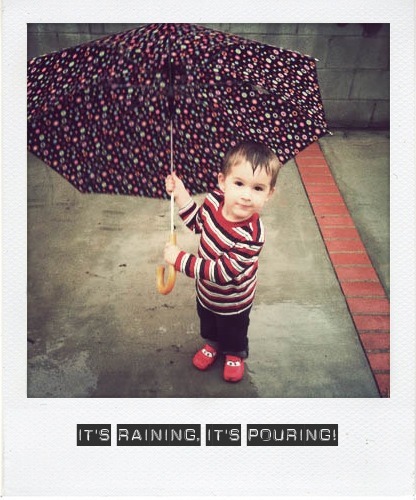 Beautiful poem and awesome photo of your little guy. I love the earings on Crystal B's blog. Wish me luck. Great Blog:)!